The comfortable, form fitting design features an elongated rear to help improve fit in the seated position. 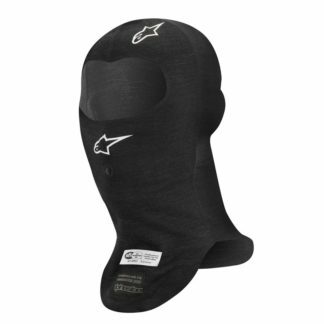 The Alpinestars ZX Evo line of fire-retardent underwear offers improved fit and increased breathability over previous versions. 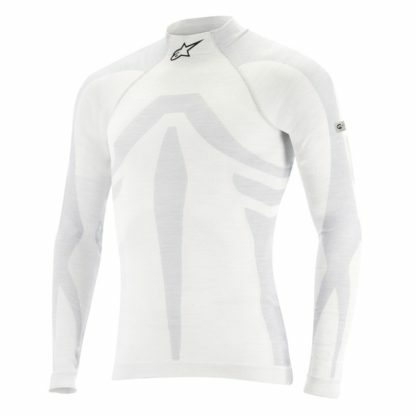 Through the use Alpinestars’ proprietary Lenzing FR fabric, the ZX Series uses a revolutionary tubular knit construction, making the Alpinestars ZX Evo Racing Undershirt nearly seamless. The comfortable, form fitting design features an elongated rear to help improve fit in the seated position. The naturally breathable Lenzing FR fabric is excellent at wicking moisture from the skin, while being hypo-allergenic and anti-microbial. Softer then Fire-Retardant Cottons and Nomex materials, the ZX series will make you want to wear fire resistant underwear again! 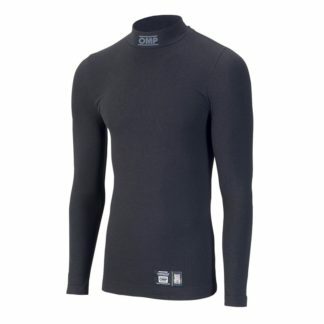 • Lightweight and seamless tubular torso construction ensures maximum driving comfort with minimal material encumbrance. • Elongated rear profile for improved fit in the seated position. 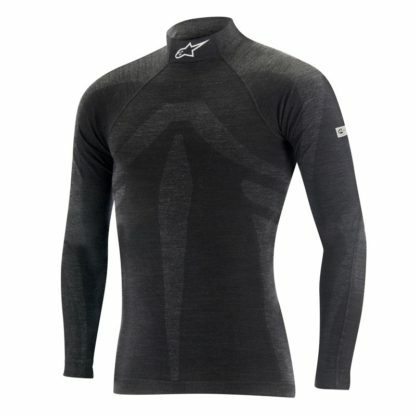 • Fabric construction is soft to the touch ensuring a pleasant feel against the skin. 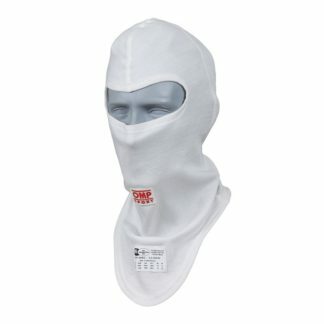 Nomex Underwear should fit snugly underneath a driving suit. Generally, sizing is similar to other pieces of underwear.